A motorcycle magazine with a fanzine attitude, Sideburn has been grown out of love of flat track racing and the aesthetics of the sport. The magazine produces four issues a year, and covers topics from cult movies to road trips, off-road adventures, art and photography. 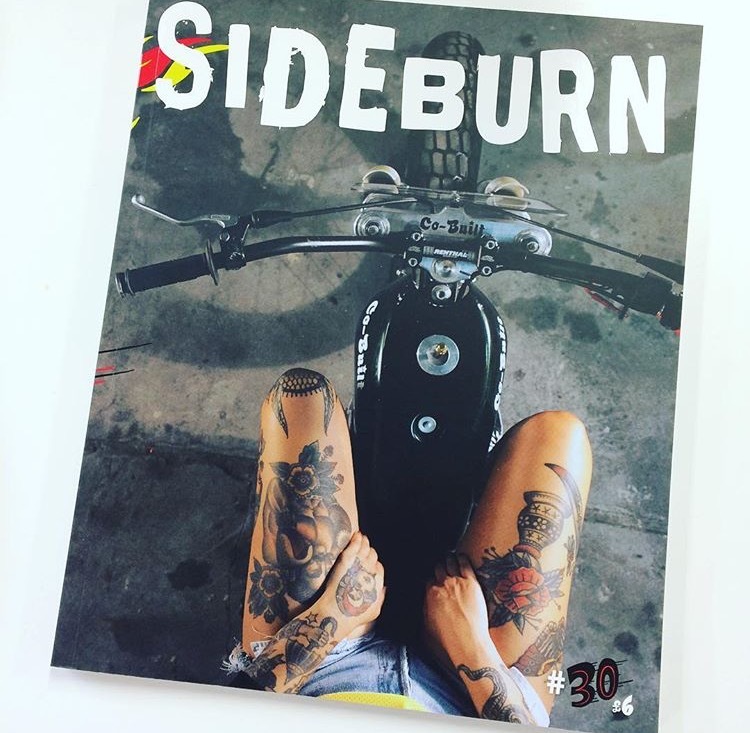 As well as the magazine, Sideburn is quickly turning into a craze of its own; making merchandise, clothing, art prints, and collaborating with other brands. Creator Gary Inman will be with us to delve into the Sideburn subculture and talk us through it's carefully thought out pages.